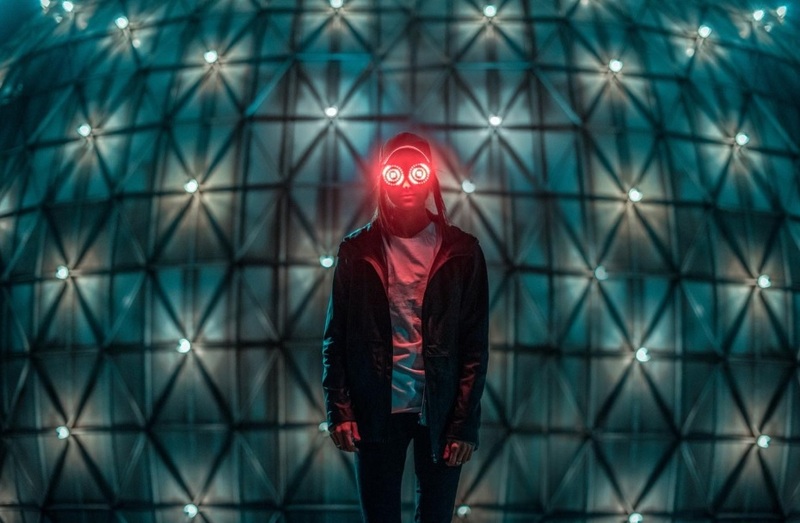 JUNO award-winning Canadian producer REZZ has unveiled her sensational new single, ‘Mixed Signals’, a sizzling collaborative record made with rising Australian producer, Blanke. A throbbing industrial production which showcases REZZ’s signature style – a potent mix of bass heavy tones and sickly sci-fi sounds – ‘Mixed Signals’ is an unsettling thumper, blessed with Blanke’s dynamic hooks and pulsating chord patterns. With Blanke’s music performed at the likes of Ultra Miami, EDC Las Vegas, Shambhala, Coachella and Lost Lands in 2018, the producer has also headlined two tours of his native Australia ahead of his North American Debut in February 2018, has received airtime from the likes of BBC Radio 1 and Sirius XM, en route to huge productions like his remix of PNAU‘s ‘Changes’ – which has clocked over 5 million streams on Spotify to date. His productions and remixes have been supported by the likes of Marshmello, Jauz, Illenium and Steve Aoki to name a few. Arguably her busiest year so far, 2018 marked the release of REZZ’s highly-anticipated second album, Certain Kind of Magic. The production arrived on the back of a hectic summer run of shows, which included highly praised performances at Tomorrowland, Lollapalooza, Coachella and Electric Zoo to name a few, with the Canadian recently playing at Red Rocks for her sold-out ‘REZZ Rocks’ show, delivering her spooktacular Halloween mix, ‘Nightmare on REZZ Street’ and her recent remix of Porter Robinson’s ‘Divinity’. ‘Mixed Signals’ represents a slick amalgamation of both artist’s tantalizing production styles. The single rounds off a spectacular year for the Canadian who recently completed her Certain Kind of Magic tour to critical acclaim and will be ringing in 2019 with an eagerly anticipated show in San Francisco on New Year’s Eve.